On 4th February 2015, Prof. Dr. Kanao Fukuda chaired a session of 2015 Hydrogenius & I2CNER Tribology Symposium in International Hydrogen Energy Development Forum 2015, Kyushu University, Japan. 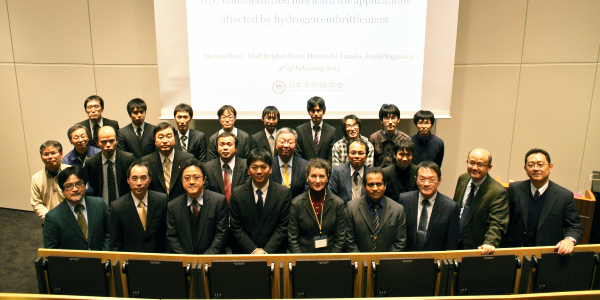 The 2015 Hydrogenius & I2CNER Tribology Symposium in International Hydrogen Energy Development Forum took place at the Ito Campus, Kyushu University, Japan from 3rd February to 4th February 2015. The website and the session itinerary may be found at the International Hydrogen Forum 2015 official web page. 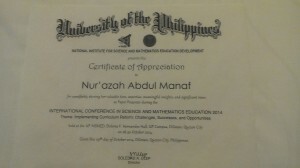 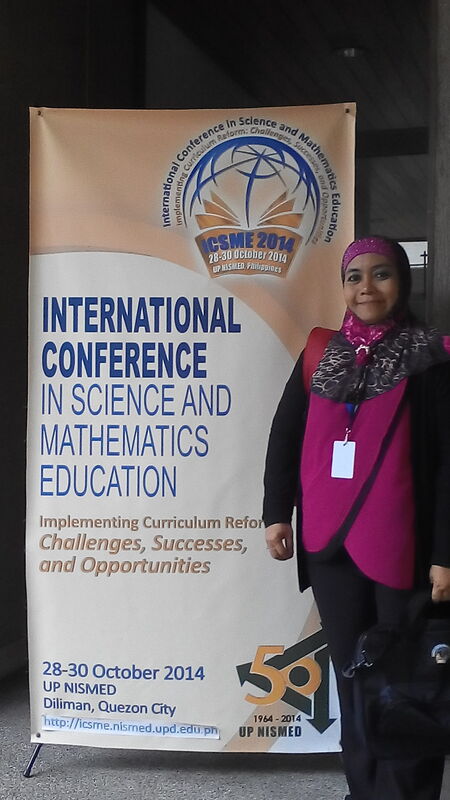 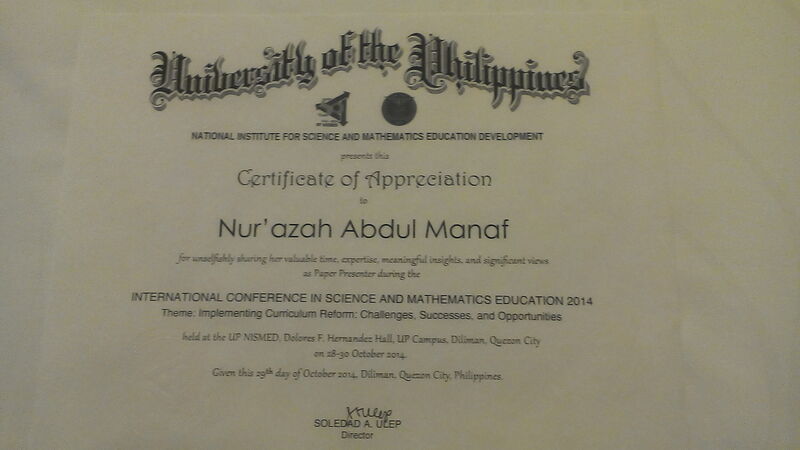 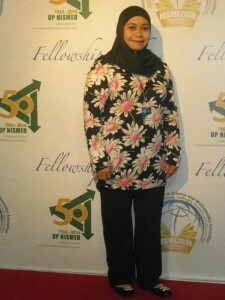 On 28th – 30th October 2014, Assoc Prof Nur’azah Abdul Manaf attended the International Conference in Science and Mathematics Education 2014 (ICSME 2014), which took place at UP Campus, Diliman, Quezon City, Philippines. 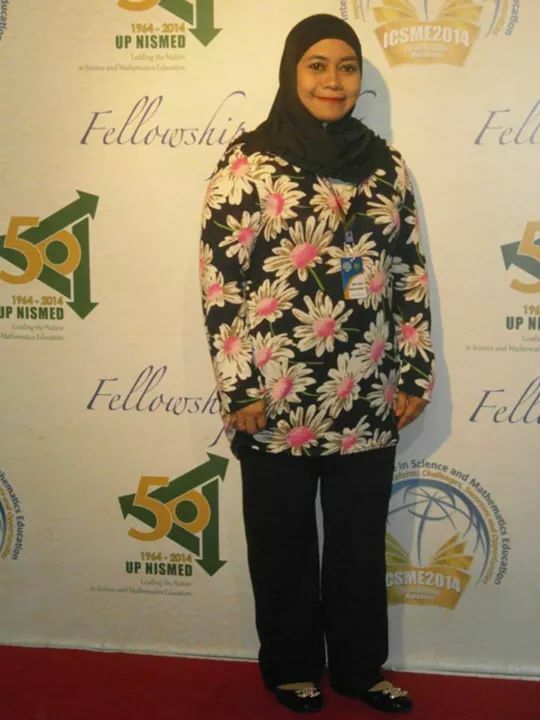 Prof Nur’azah was also appointed as a member of the Editorial Board of Journal of Mathematical Sciences through observation of presentation of her paper during the conference. 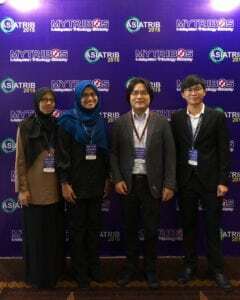 TriPreM wishes to congratulate Mr Moinuddin Quazi (University of Malaya), Ms Kanae Yamamoto (Kanazawa University) and Mr Zaid Ali Subhi (Malaysia-Japan International Institute of Technology) for receiving the Excellent Student Research Award for their respective papers during the 3rd Malaysia-Japan Tribology Symposium, on 12th-13th November 2014. 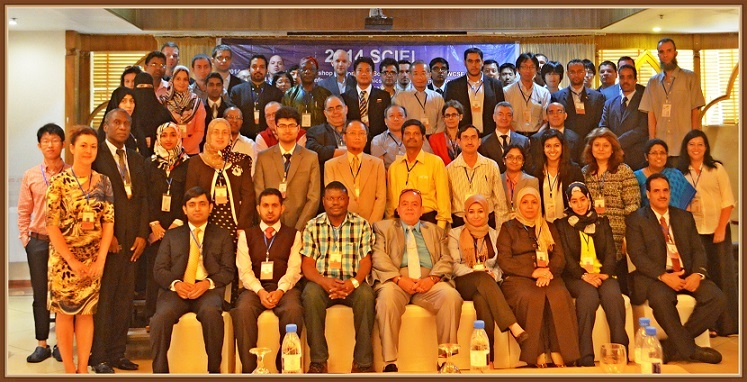 The link to MJTS 2014 photo gallery can be found here, and link to the MJTS 2014 page can be found here. 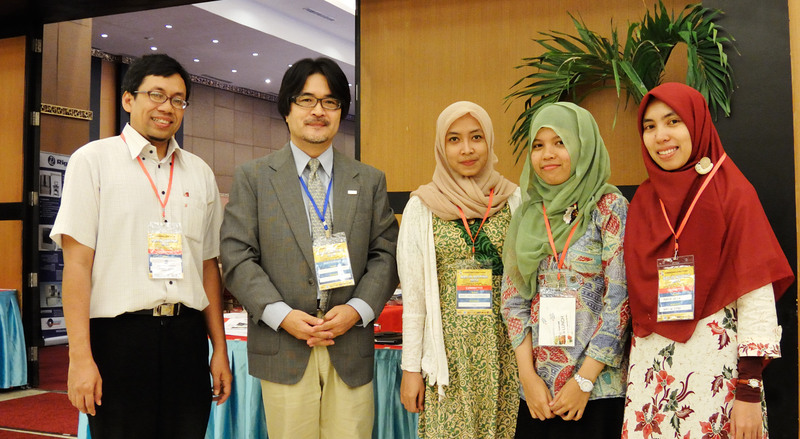 The Material Research Society of Indonesia (MRS-id) Meeting 2014 is an international conference organized by Materials Research Society of Indonesia MRS-id (Himpunan Riset Material Indonesia), Institut Teknologi Bandung (ITB), Physics and Applied Physics Society of Indonesia (PAPSI) and Indonesian Vacuum Society (IVS). 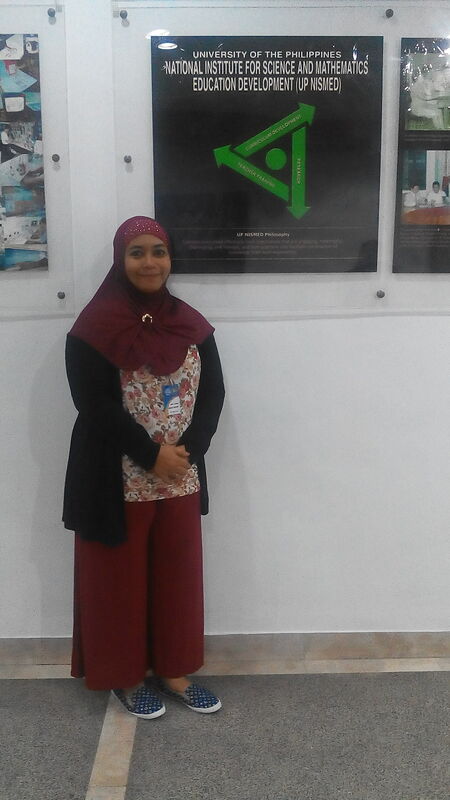 Further information may be found by visiting the MRS-id website. 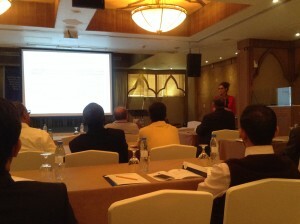 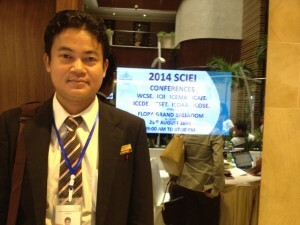 One of the core members of the Tribology & Precision Machining i-Kohza, Dr Aung Lwin Moe, was present at the 3rd International Conference on Electronics, Mechatronics and Automation (ICEMA 2014), which was held at Flora Grand Hotel, Dubai, United Arab Emirates, beginning from 22nd August – 23rd August 2014. 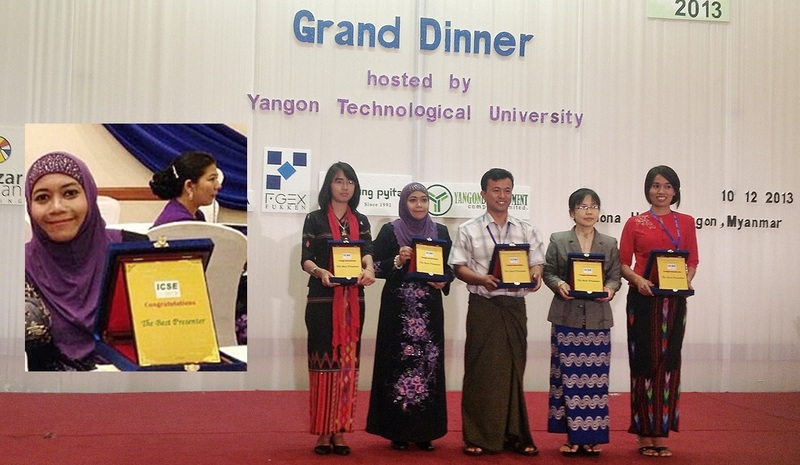 Dr Aung presented his paper during the conference. The paper is titled “Experimental Study on the Determinants of Surface Finish in Automated Polishing of Mould”. ICEMA is an event that focuses on the state of the art technologies pertaining to Electronics, Mechatronics and Automation. 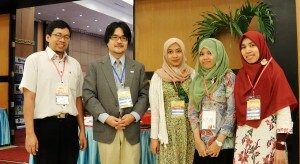 It was held as a workshop for the 4th International Workshop on Computer Science and Engineering-Summer (WCSE 2014), among other workshops such as ICAIT, ICEMA, ICOAA, ICCAD, ICSET, ICOSE and ICII 2014. Please visit the ICEMA 2014 website for more details regarding the conference. 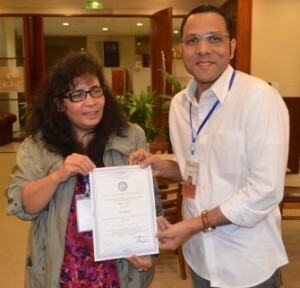 TriPreM wishes to congratulate Mr Sangeeth Suresh on receiving the Best Presenter Award at the International Conference on Industrial Engineering and Applications (ICIEA 2014). 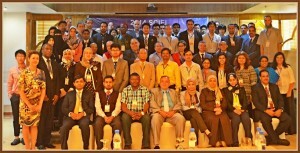 ICIEA 2014 was an extended workshop of International Conference on Future Computer and Communication 2014 (ICFCC 2014) in Sydney, Australia on May 29-30, 2014. The website of the conference can be found by clicking this link. 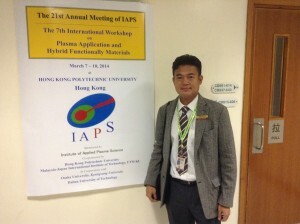 The 7th International Workshop on Plasma Application & Hybrid Functionally Materials, in tandem with the 21st Institute of Applied Plasma Science (IAPS) Annual Meeting was realized at Hong Kong Polytechnic University, with the main sponsors being the Hong Kong Polytechnic University, and co-sponsored by Malaysia-Japan International Institute of Technology. 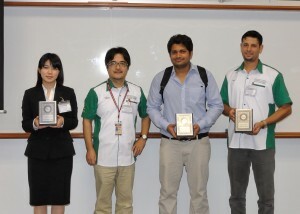 The sponsors also received co-operation from Osaka University, Kyungsung University and Dalian University of Technology. 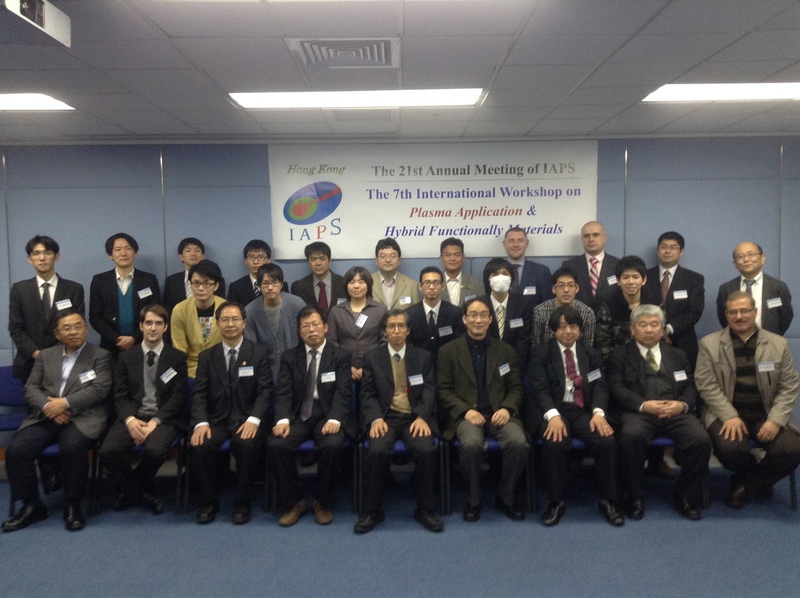 The event was held for four days, from 7th March 2014 until 10th March 2014. Dr Aung Lwin Moe was present for the event, presenting two papers in his collaborative research with local and international researchers. In addition, Dr Aung also attended the IAPS Panel Discussions, Hong Kong Polytechnics University laboratories and the post conference tours. 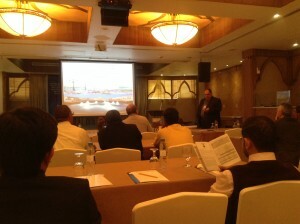 This event ended with fruitful discussions, exciting floating Jumbo Dinners and visits to tourist attractions. 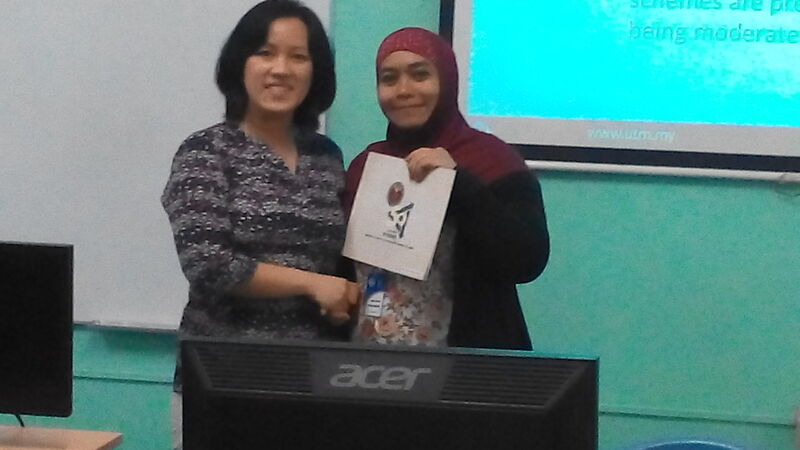 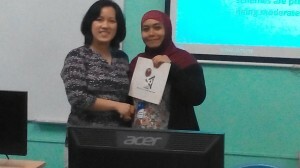 TriPreM wishes to congratulate Assoc Prof Nur’azah Abdul Manaf on receiving International Conference on Science and Engineering 2013 (ICSE 2013)′s Best Presenter Award, for her stellar presentation on her “Application of Reproducing Kernels to Analyze the Survival Data of HIV Positive Patients” research. 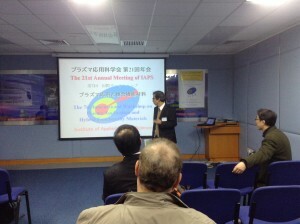 More details of TriPreM attending the event here, and link to ICSE 2013’s website here.